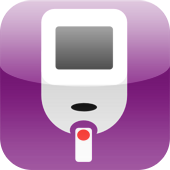 Easy Diabetes for the iPhone and iPod touch, helps you quickly and easily record all the information required to manage your diabetes. Shooting Final is the Target Shooting Training application for ISSF / Olympic 10 Metre and 50 Metre Finals. 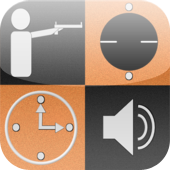 Tetrathlon is the Target Shooting Training application for the Pony Club / Tetrathlon Air Pistol Event. 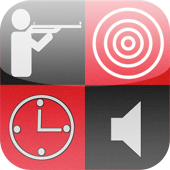 Rapid Fire Rifle is the Target Shooting Training application for CISM 300 Metre Military Rifle Rapid Fire event. Rapid Fire Pistol is a Target Shooting Training application for the ISSF and Olympic 25m Rapid Fire Pistol event.